An airbag inflates at a speed of over 100 miles per hour (mph). It must inflate very rapidly to be effective. If it does not properly inflate, it could catch fire or injure passengers. This is exactly the reason why major automakers are conducting a massive worldwide recall of their vehicles. Airbags increase auto safety recalls nowadays. In 2012, there had been 22 recalls involving airbags spread across 18 brands. At the start of 2013, Honda voluntarily recalled 748,000 model-year 2009-2013 Pilot and 2011-2013 Odyssey vehicles in the U.S. due to missing rivets that secure the airbag’s plastic cover. Without these rivets, the airbag may not deploy properly and increase the risk of injury in a crash. 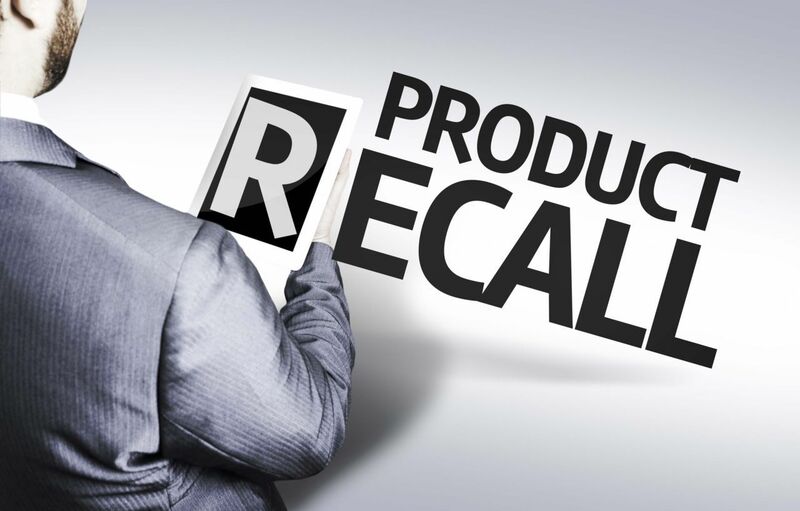 In April 2013, Japanese automakers Toyota, Honda, Nissan and Mazda, along with BMW and General Motors, announced a massive worldwide recall of some 3.4 million vehicles built between 2000 and 2004. The recall was due to a defective airbag that could cause fire or injury to the passengers. The faulty airbag is manufactured by Takata Corporation, the world’s second-largest supplier of airbags and seat belts. At least 1.4 million vehicles in the U.S. were affected by this safety recall. Toyota - An estimated 510,000 vehicles were recalled. This included: certain Toyota Corolla, Corolla Matrix, Sequoia, Tundra and Lexus SC 430 models built from 2001 to 2003 are involved in the recall. Honda - The recall included approximately 561,000 vehicles in the U.S. Affected vehicles include: 426,000, 2001 through 2003 Honda Civic compact cars, 92,000, 2002 Honda Odyssey minivans and an estimated 43,000, 2002 and 2003 Honda CR-V SUVs. Nissan - About 480,000 vehicles worldwide were recalled. Of those, about 265,000 were recalled in the U.S. The recall included: the 2001 through 2003 Nissan Maxima, Pathfinder and Sentra, the Infiniti FX crossover and Infiniti QX4. Mazda - The Mazda recall population was approximately 20,000 worldwide. Of those, 149 vehicles were in the U.S. which included: certain 2003 and 2004 Mazda6 and 2004 RX-8. General Motors - The recall of General Motors covers about 55,000 Pontiac Vibe small cars from the 2003 model year which were sold in the U.S. and Canada. BMW - As of this moment, it is not clear how many of its vehicles would be recalled. Related: Are Airbags Life Savers? How can you protect yourself from being injured by the airbag? If your vehicle is one of the models being recalled, you may contact the automaker through their hotline number or websites. You may also take your vehicle to a dealer for inspection and repair. If your vehicle is not included in the recall, it is advisable to practice airbag safety tips. Airbags are supplemental restraints and they work best with seat belts. When it comes to distance, the National Highway Traffic Safety Administration (NHTSA) recommends at least 10 to 12 inches between your chest and the airbag enclosure. In case you have an adjustable steering wheel, always keep it tilted down in a level or parallel position. You also have to hold the steering wheel at the 9 and 3 o’clock or 8 and 4 o’clock position in order to prevent your arms or wrists from being broken when an airbag deploys. Also, remember to put your thumbs on the top or outside rim of the steering wheel. Never position your thumbs on the inside of the wheel. Another airbag precaution is to not place your children in the front seat. They can be injured by the airbag as it expands with explosive force. If you have children under 13-years-old, have them sit in the back seat, in the appropriate car or booster seat, and have them properly buckled up. SafeCar.gov says that the rear seat is the safest for children. As a Kentucky Accident Attorney, I know that airbags are only safe when manufactured and used properly. Know what to do and what not to do to ensure airbags are keeping you and your family safe all the time. If you're ever injured in an auto accident, contact a personal injury attorney for further options.